It has been more than ten years since I wrote my first R code. And in those years, the R world has changed dramatically, and mostly to the better. I believe that the current time may be one of the best times to start working with R.
In this new year’s post we will look at the R world 10 years ago and today, and provide links to many tools that helped it become a great language to solve and present everyday tasks with a welcoming community of users and developers. The year was 2007 and I was studying probability and mathematical statistics at my faculty when one of the professors introduced us to R - a free programming language that we could use to solve many statistical tasks, from simple matrix operations and fitting models, to data visualization. This sounded great, as many other solutions that were traditionally used such as Stata or SPSS were even not free to use, let alone open source. Now to get a bit of context, my most recent exposures to programming at that time were using Borland’s Deplhi 7 and C++ Builder, both mature IDEs with very pleasant and advanced user interfaces and features, where you could literally have a Windows application with a nice UI ready, compiled and running in an hour. But why did you not use RStudio? 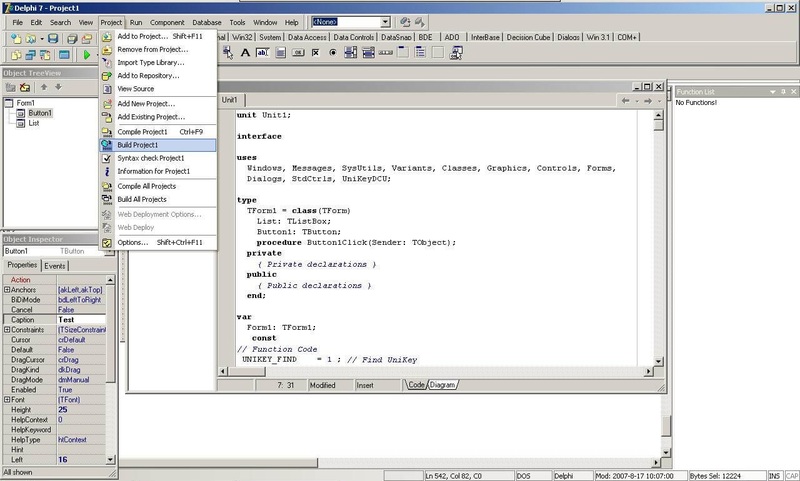 Well, the first beta version of RStudio was released about 3 years later in February 2011. By the wat, those RStudio blog posts from 2011 still have comment sections available below them and I really enjoy reading through them. Anyway, I was stuck with the Rgui and it was not a pleasant experience. At that time, I disliked that experience so much, I still wrote some of the code in Delphi or C++ Builder. Which currently popular packages existed? But dplyr syntax makes everything so easy, why not use that? Looking at the CRAN snapshots from the beginning of 2008, the latest released R version at that time was R-2.6.1 and there were around 1200 packages available on CRAN. At the time of writing of this post the number of packages available on CRAN reached 13600. Looking at the top 40 most downloaded packages in the past month, only two of those packages existed on CRAN at that time - ggplot2 and digest - no filter, summarize or group_by for me back then. Why did you not just ask StackOverflow, Twitter or check GitHub ? According to Wikipedia, StackOverflow was launched 15th September 2008 and GitHub on 10th of April 2008, so in the beginning of 2008 none of the two today’s giants even existed. For comparison, R itself was first released 29th of February 2000, a date easily remembered. There are many ways to look at a growth of a programming language and this does not mean to be a comprehensive and objective growth assessment. I rather took a look at 2 metrics I found interesting that show some trends in the R world. If you are interested in the topic of programming language popularity, there are indices such as PYPL and TIOBE, and of course they have their criticisms. When we see a rapid growth in the number of questions about a technology, it usually reflects a real change in what developers are using and learning. I hope this post motivated you to dive a bit deeper into the R world and check some of the many amazing contributions created by developers and users in the R community mentioned above. But if you really feel like having a good laugh first, feel free check some of the oldest R scripts I was able to find unedited on GitLab here. They date somewhere to the end of 2007/beginning of 2008 and, for it’s worth, should still be runnable.